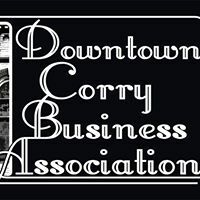 In 2016 the Downtown Corry Businesses held First Friday events on 5 occasions from June through October. Their goal was to make downtown come alive again. 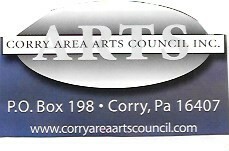 For 25 years the Corry Area Arts Council has been drawing large crowds to City Park. Why couldn't we do something on First Fridays? 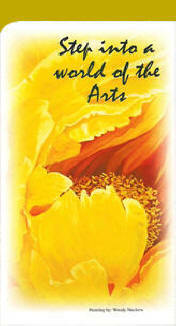 It was decided to request a grant from Erie Arts & Culture. We applied to Erie Arts & Culture and they awarded us a grant of $2,500 to bring entertainment to Downtown Area on the six First Fridays from May 2017 through October 2017. 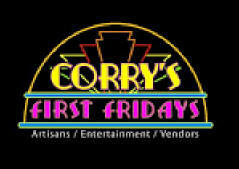 First Friday on May 5, 2017 has been built around the theme, "Spring Is In the Air". 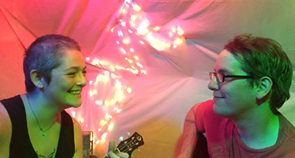 Local musicians Slim and Red have been chosen to perform for you that evening. They feature music from the 90's. Look for them on the GECAC property at the Corner of North Center and East Washington. & Barell at Corry Country Club. beer tent will be located in Mural Parking Lot. Picnic tables will be set up on Center Street. A barbecue will be held. Lawnmower races and a Kid's Bike Contest will be featured. 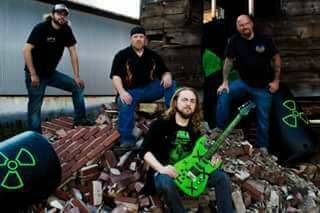 Each band member comes from different musical styles including country, rock, grunge, metal, blue grass, jazz, and classical. Their combination of experience provides a unique sound. Throughout the evening they provide a light show with projections, lasers, fog, and other special effects. On August 4th First Friday attendees will participate in a Wine Walk. There will be winery displays set up in each participating business. Musical entertainment will be provided by the Karl & Mark Show from Jamestown, New York. Ribs and Bike's Night will be the theme on September 1. 2017 from 5 until 9. 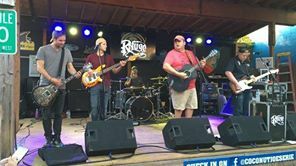 Music for your listening and dancing pleasure will be provided by Refuge on Center Street by the railroad. Beer tent will be in Mural Parking Lot. Food vendors will be set up in various spots in the downtown . Furry Friends Friday will be observed on October 6, 2017. Music will be provided by Bill Roche and Doug Neckers. Food vendors will be featured. 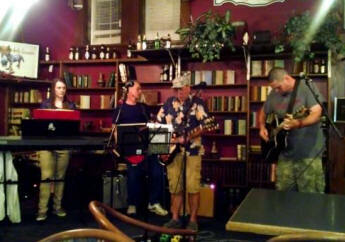 When Doug Neckers had to be out of town on business, Kelly Way, Taylor Goodwill, and Alan Chafee joined Bill Roche to entertain the crowd.